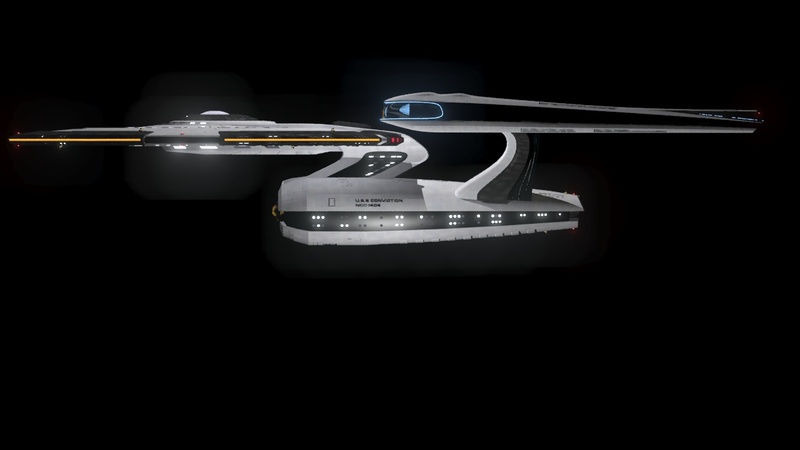 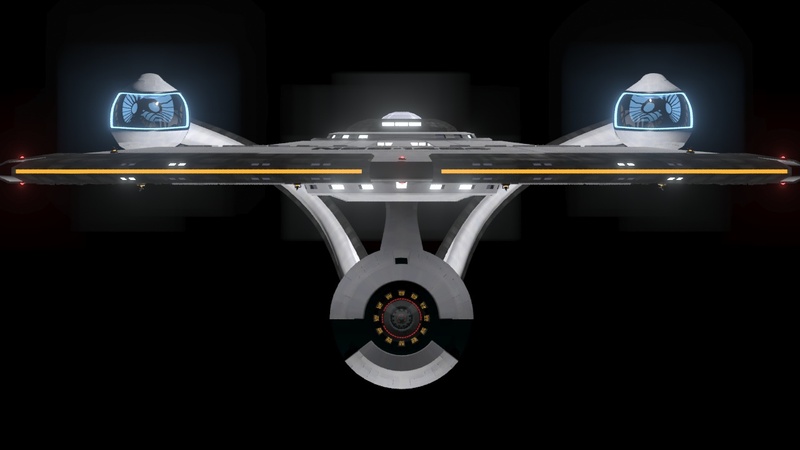 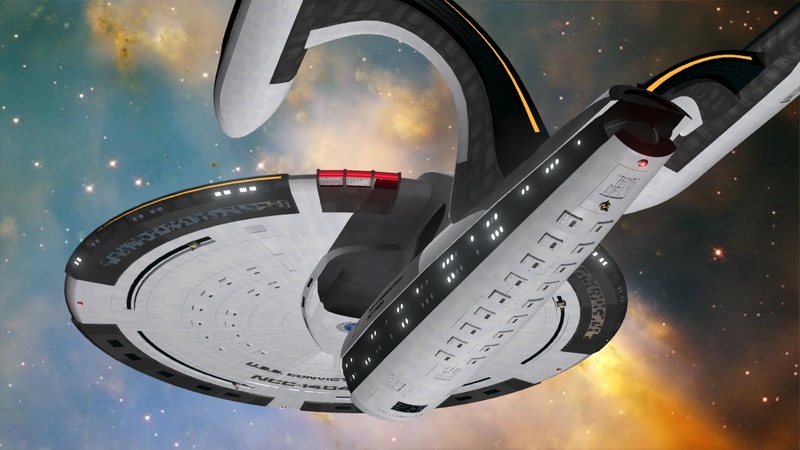 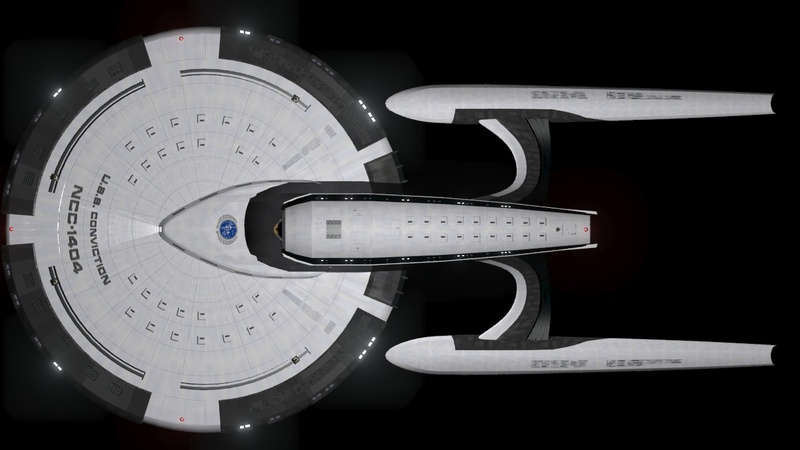 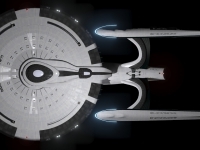 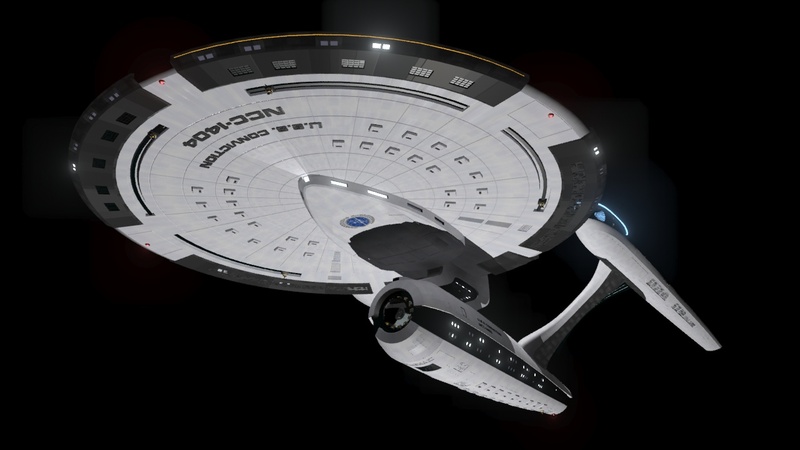 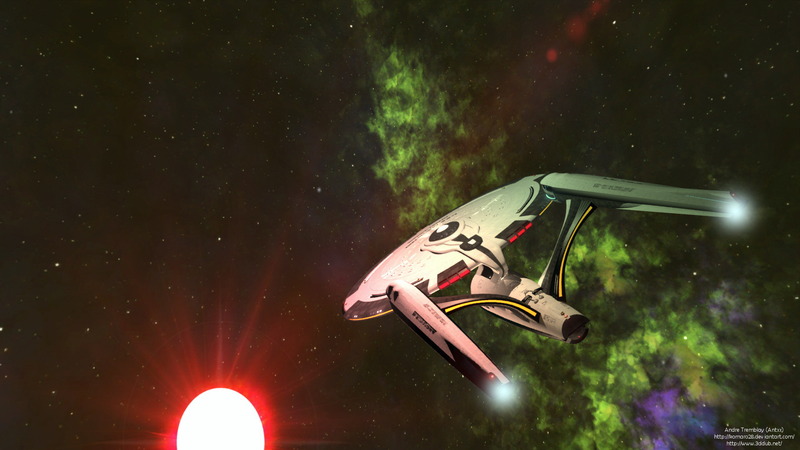 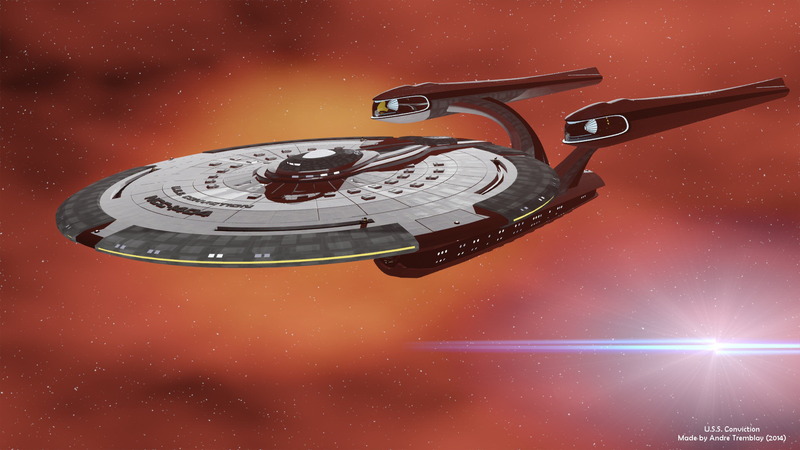 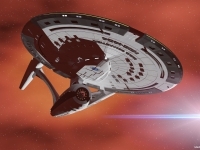 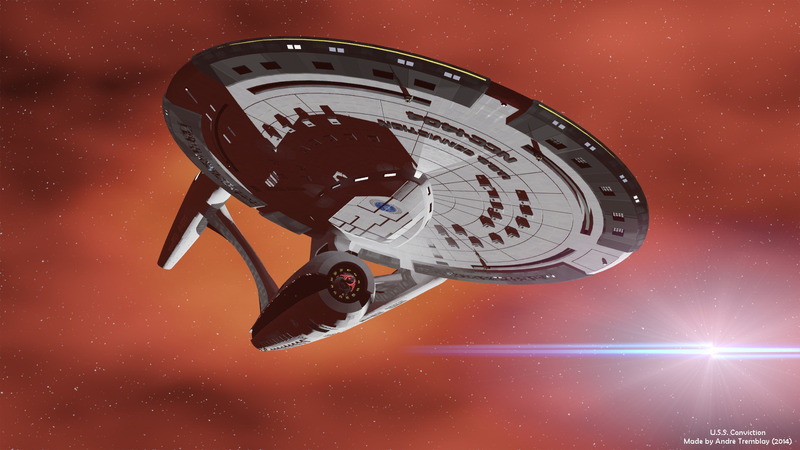 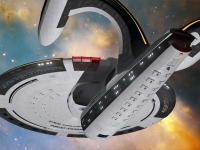 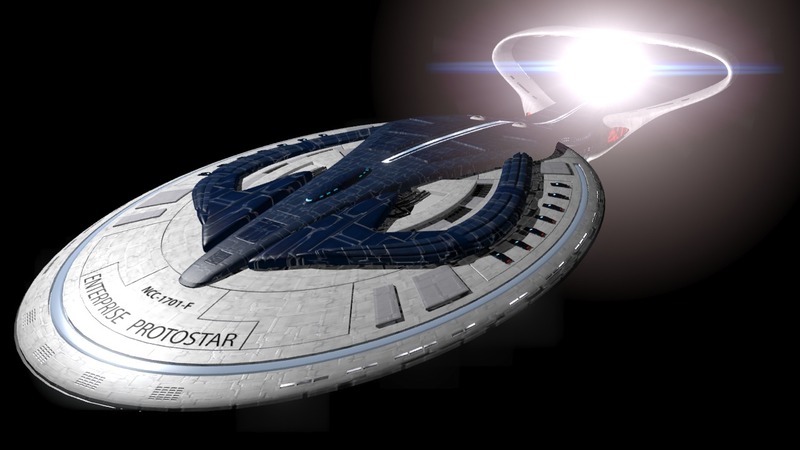 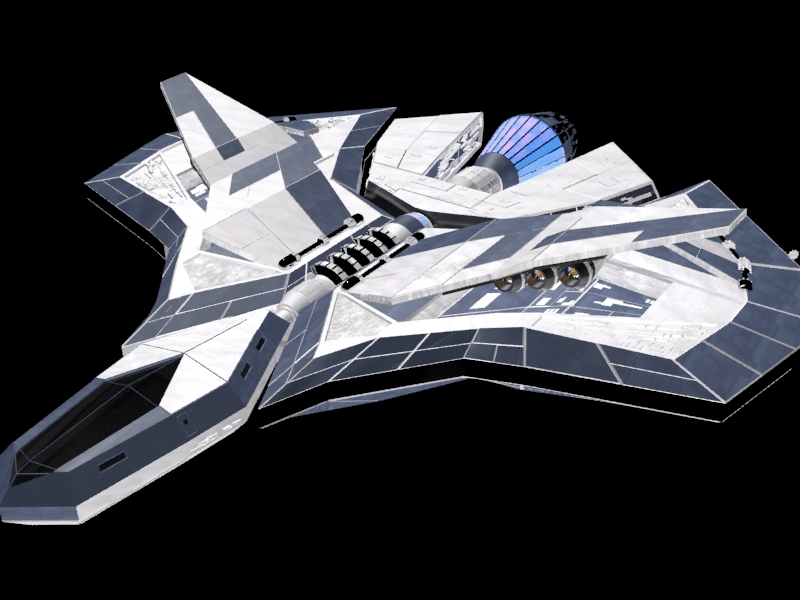 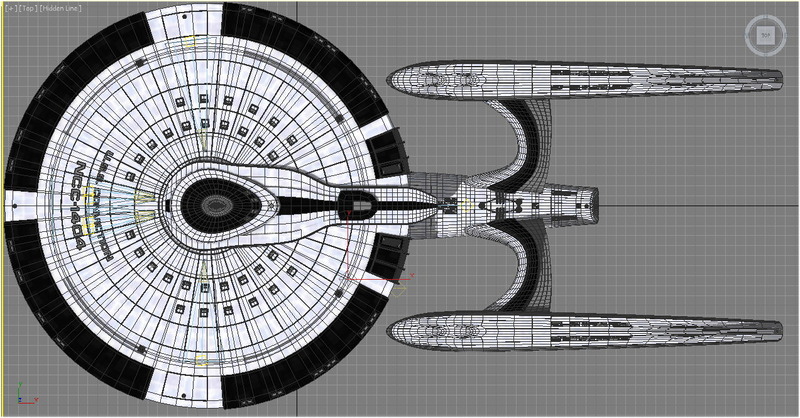 USS Conviction made by Andre Tremblay. 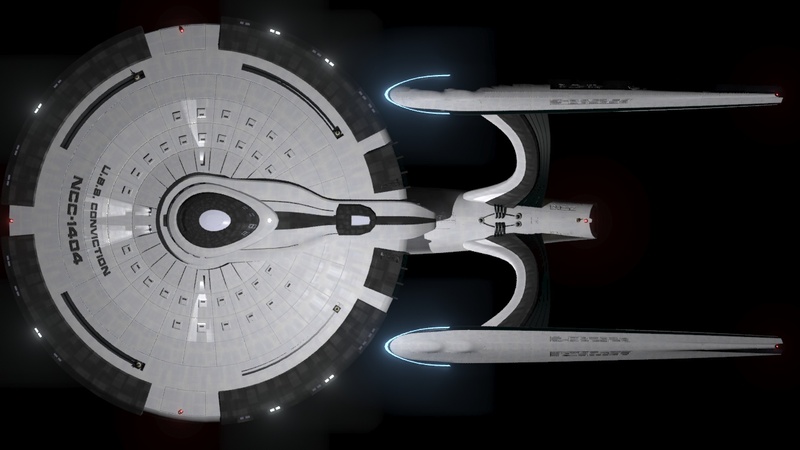 Hours: around 38 hours span into 2-3 months. 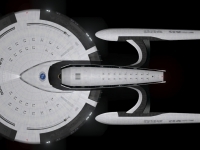 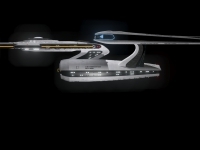 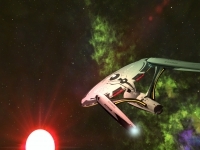 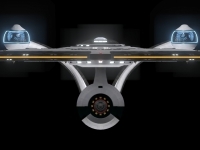 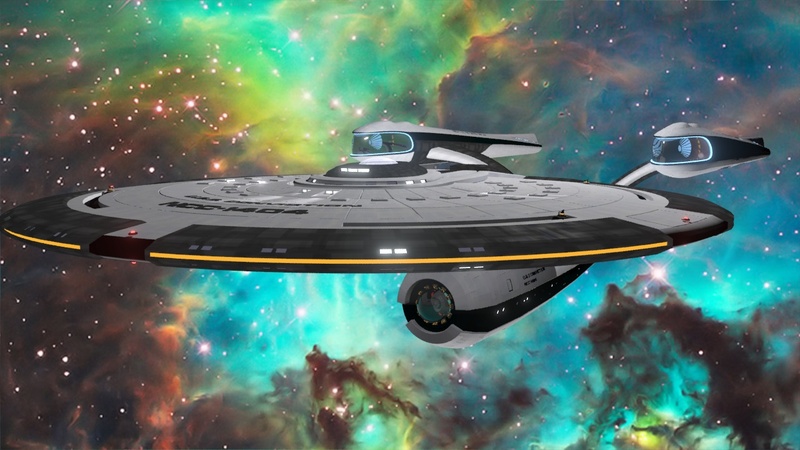 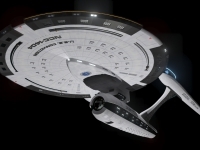 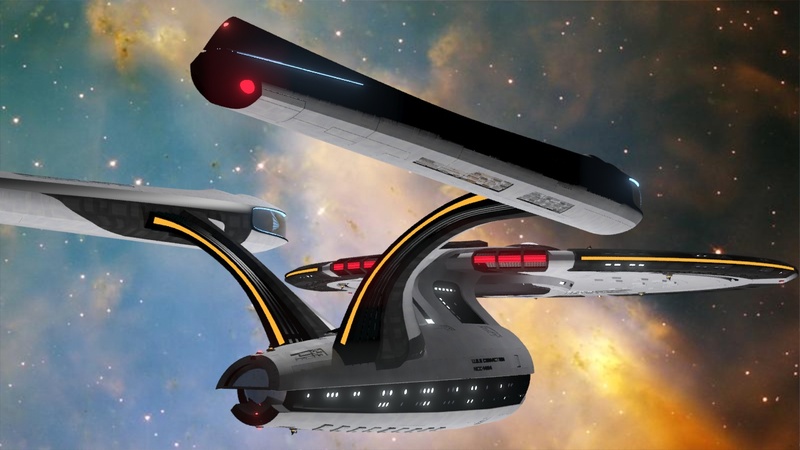 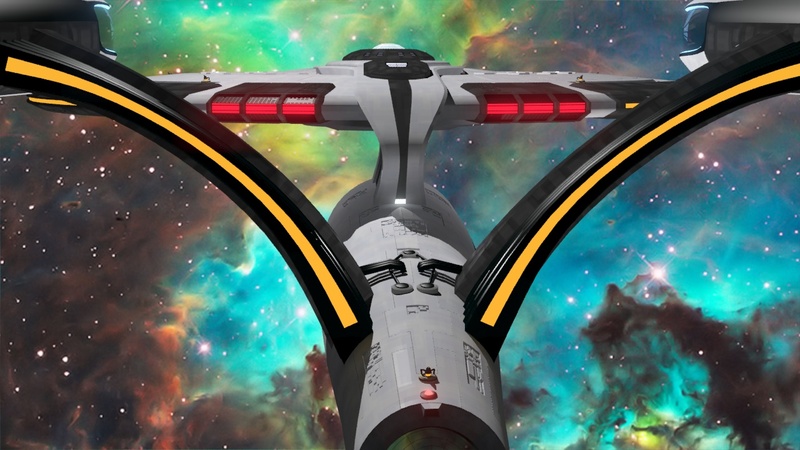 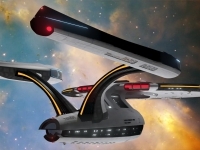 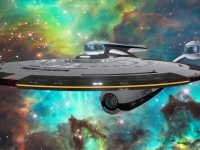 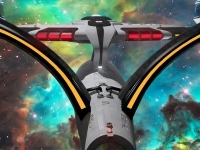 It is a Star Trek fictive ship that would have existed in the “Abramsverse” around the same time as Enterprise. 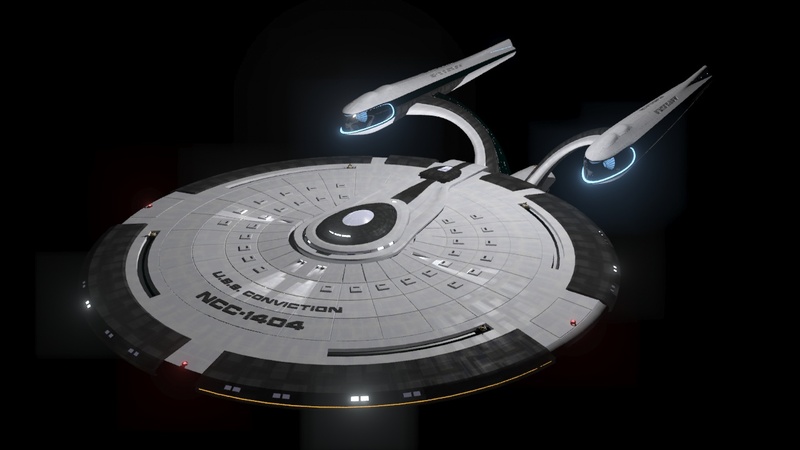 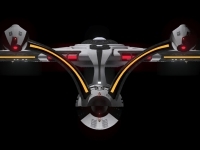 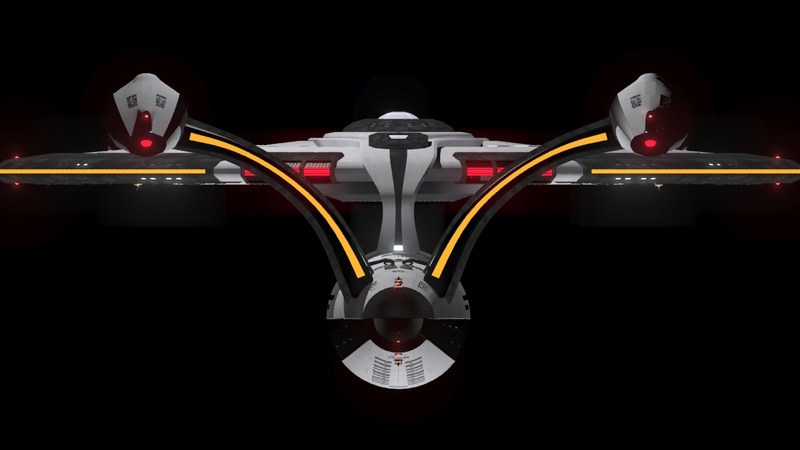 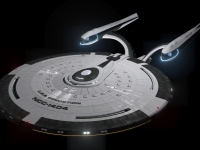 It is a class Alka-Selsior NCC-1404. 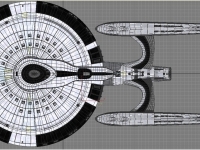 The design is a mix of the Enterprise of Abrams, with some more evolution elements like turrets on rails, etc… For the fun of it: Crew is around 500. 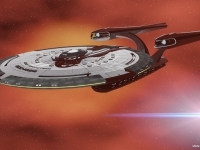 Among notable crew members: the captain is a Dax, and the doctor is Arik Soong.